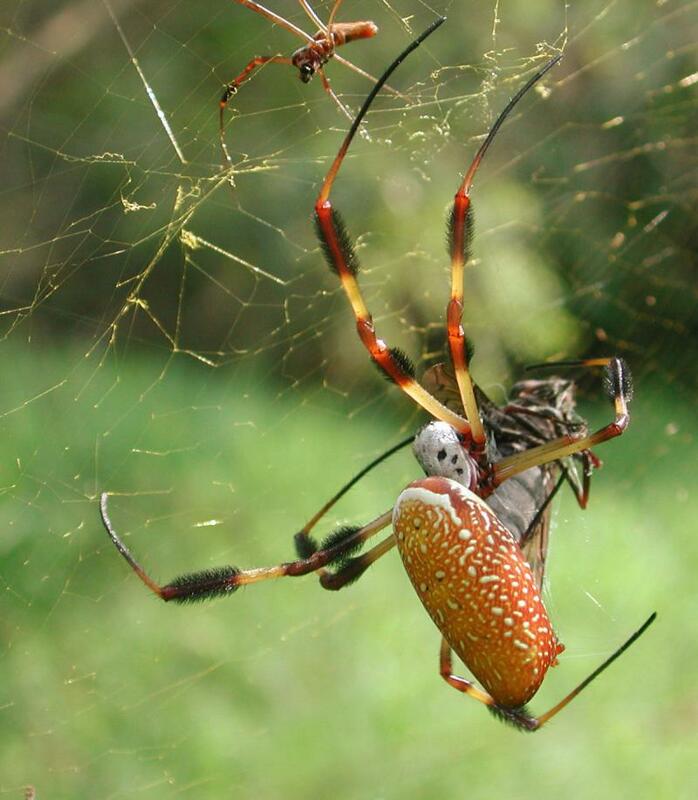 Two new types of spiders have been found in Athens, Georgia. That’s bad news if you’re an arachnophobe, but great news if you’re an arachnologist. Bud Freeman is the Director of the Georgia Museum of Natural History. 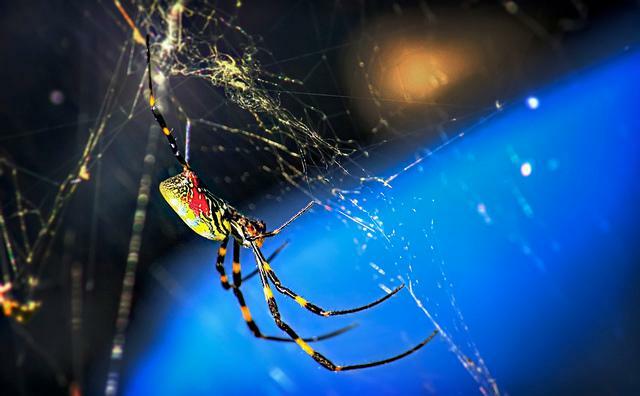 He and his team of fellow spider hunters are leading the search for new types of eight-legged creatures in the Southeast.